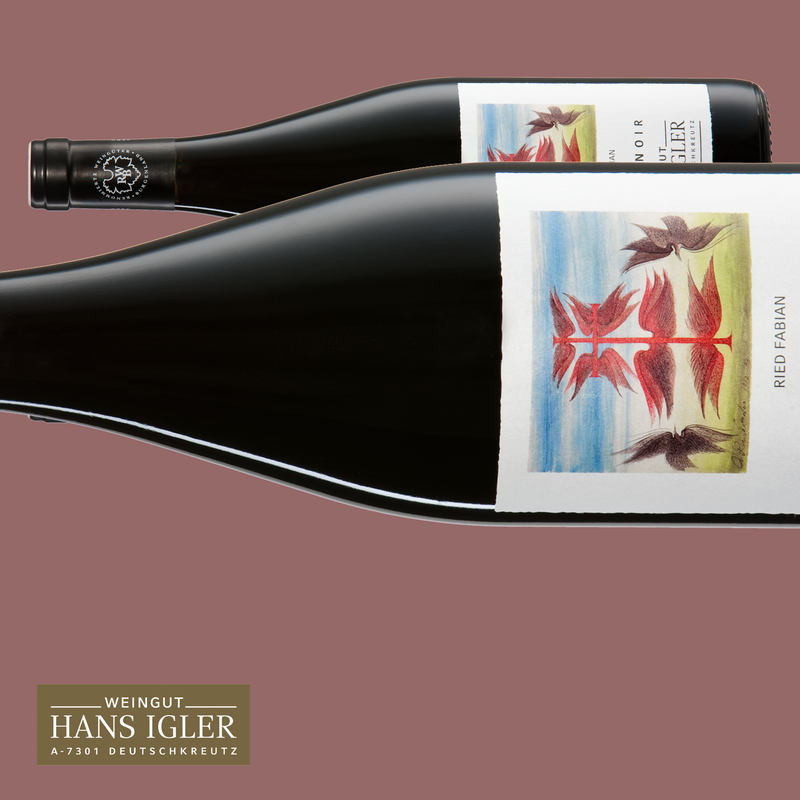 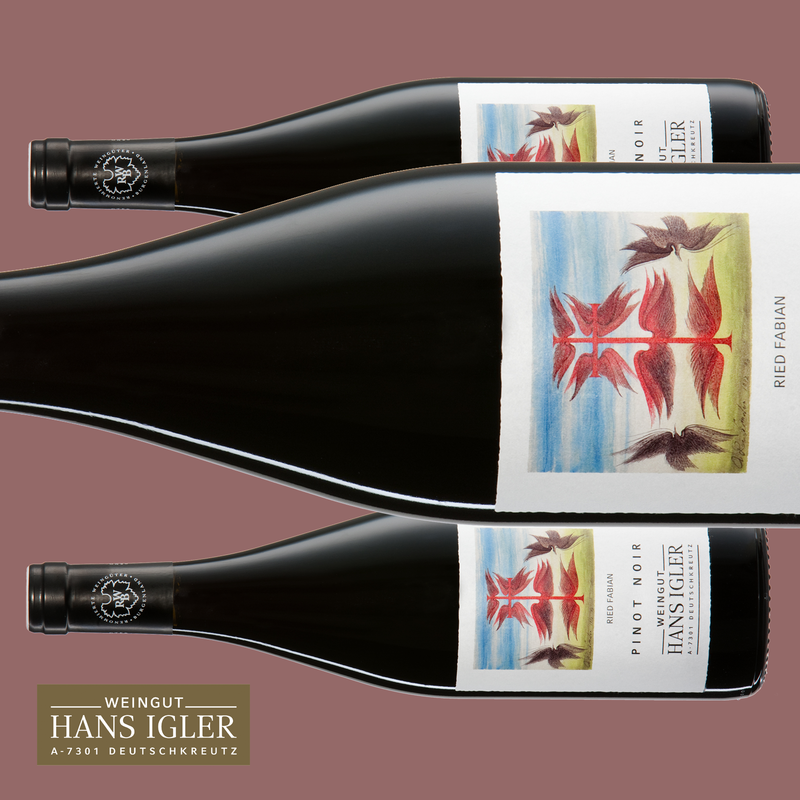 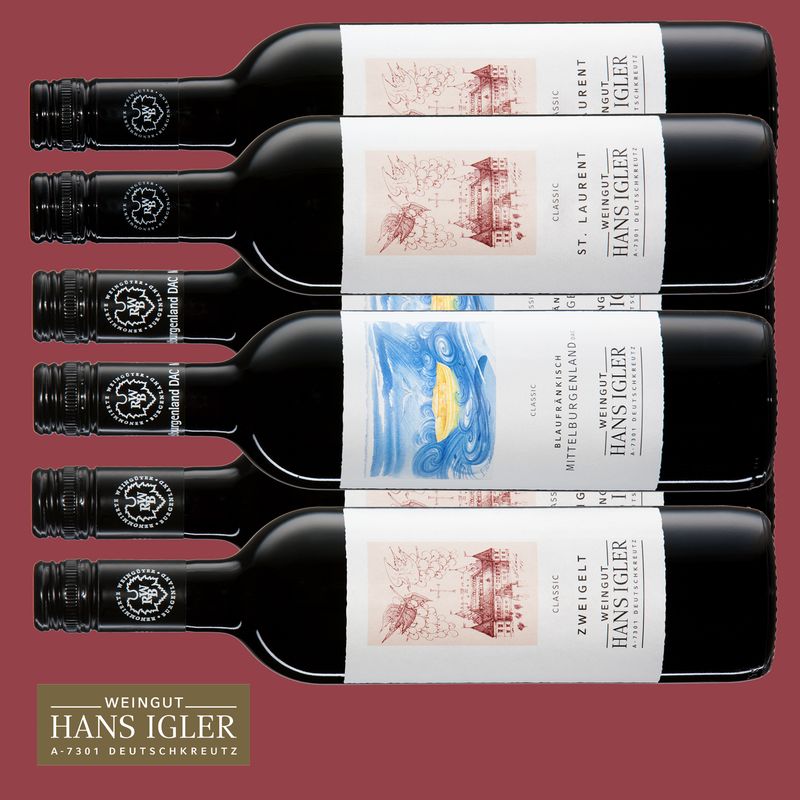 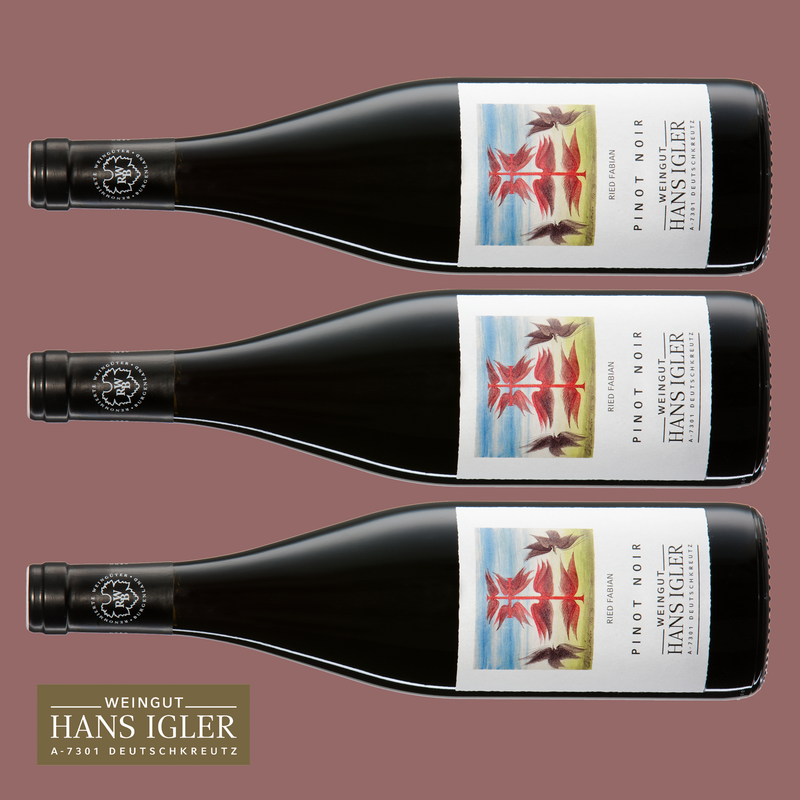 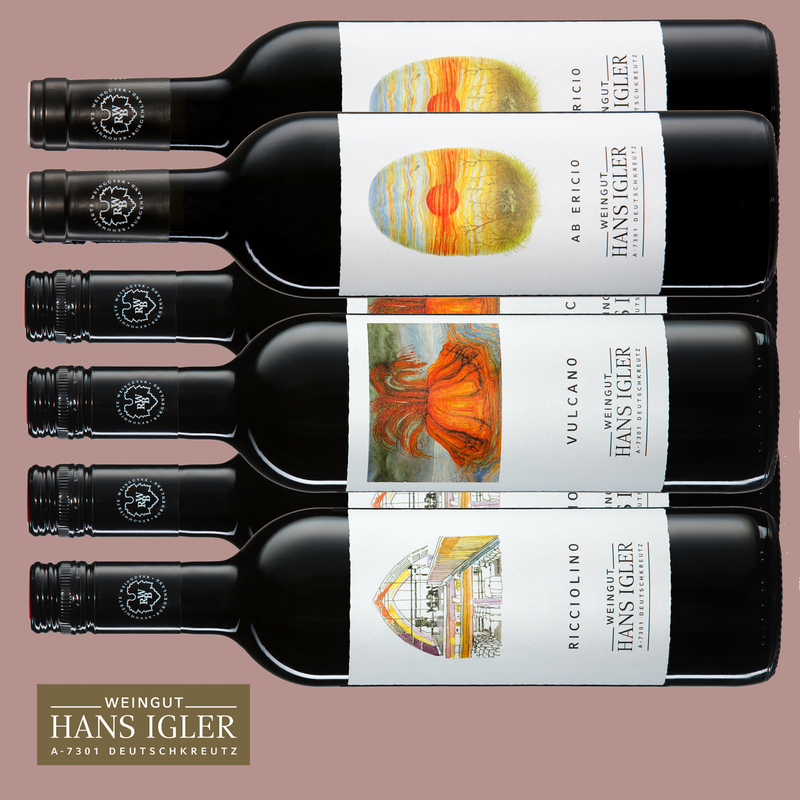 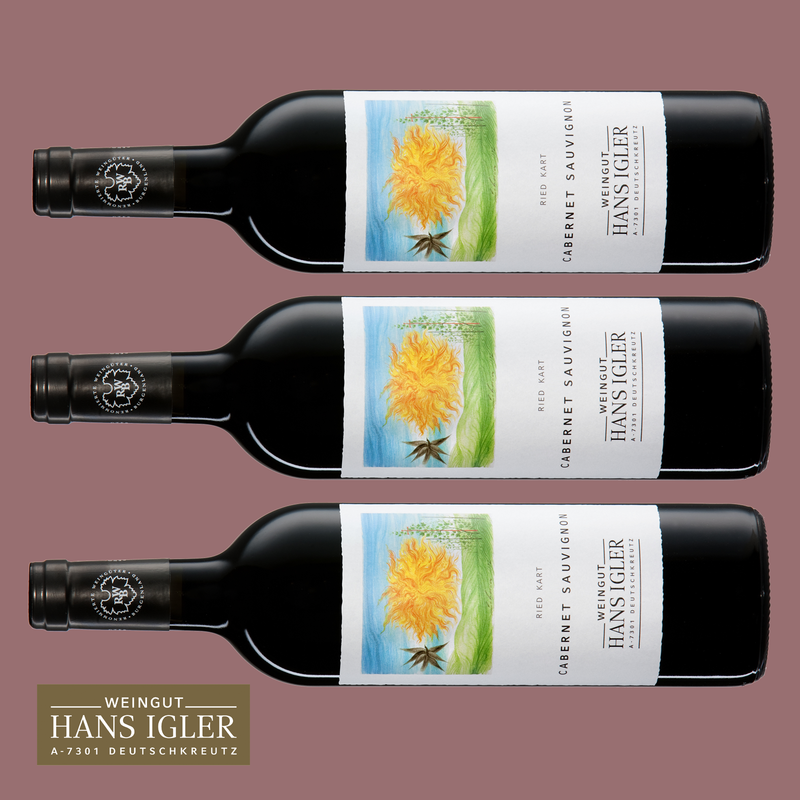 This selection contains three 0.75l bottles of the highest Austrian wine quality. 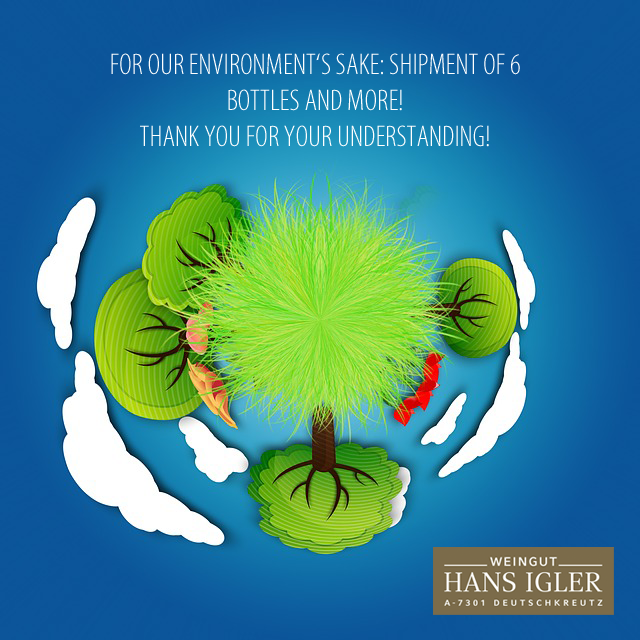 The products are delivered with variations of two production years at least, for your convenience. 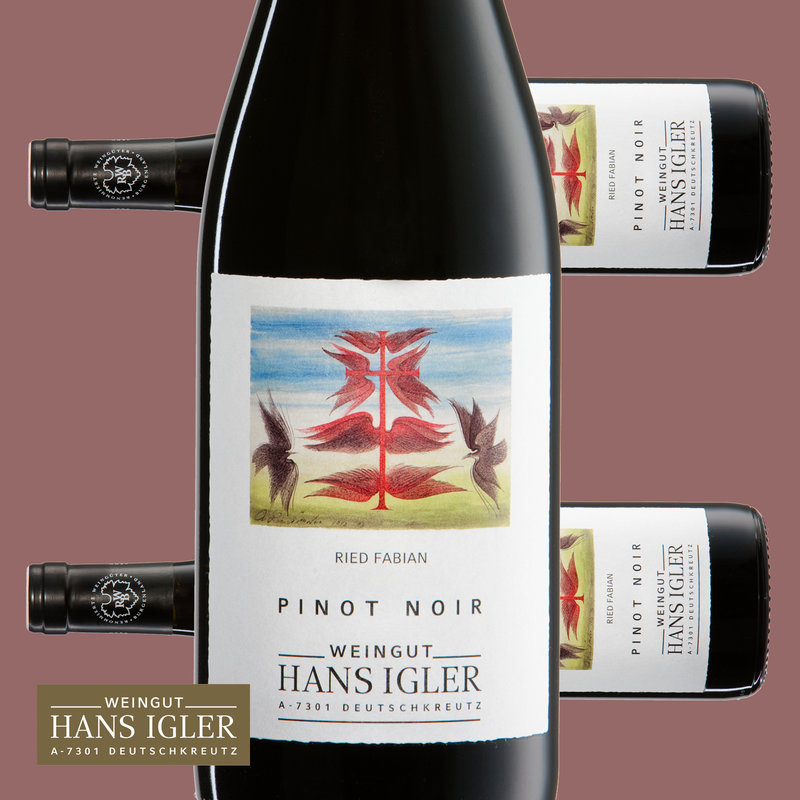 The most recent, current year is always included. 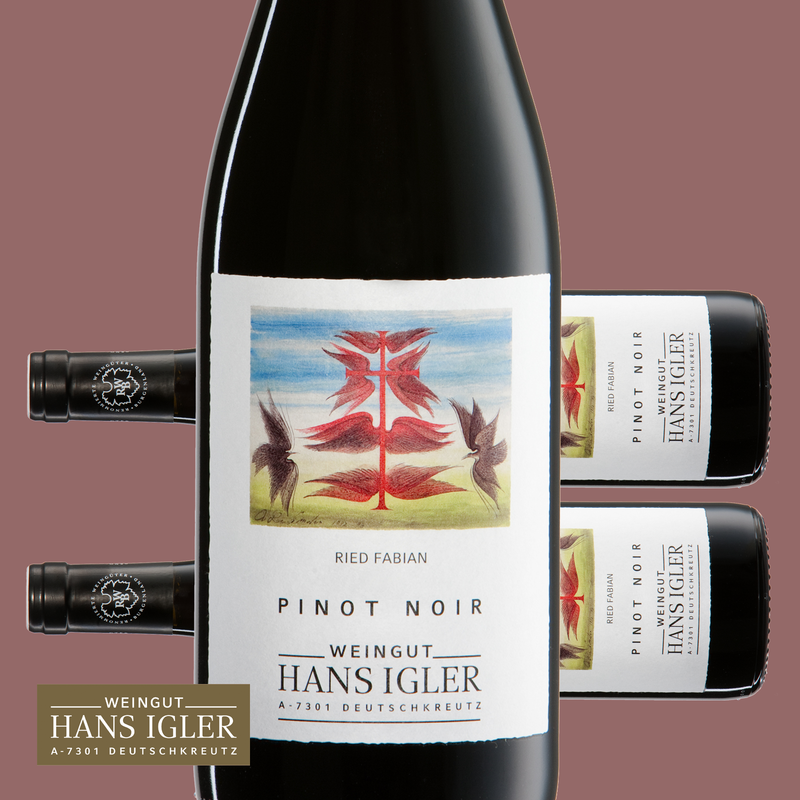 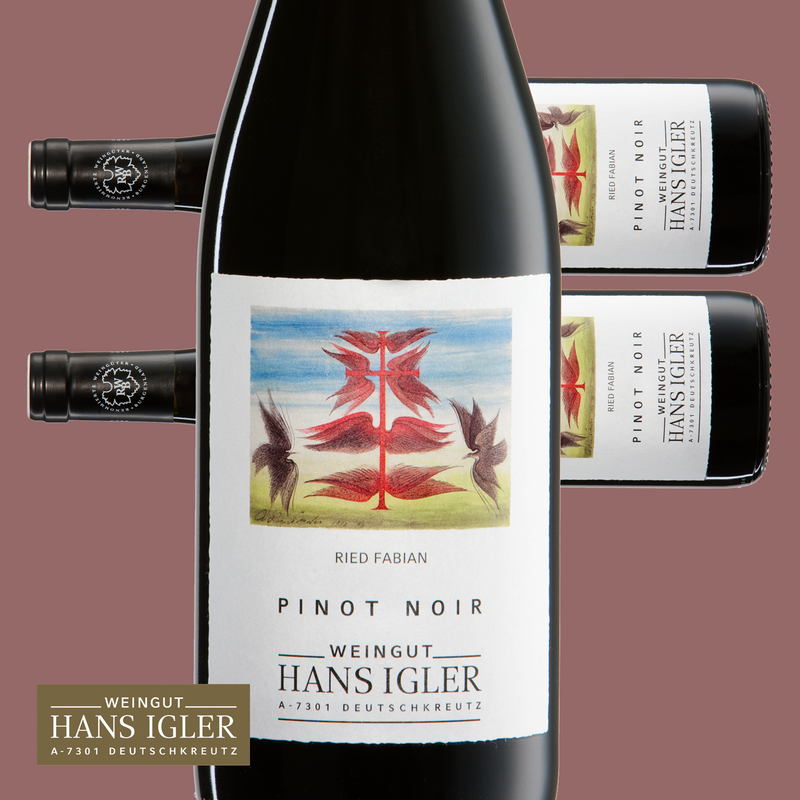 The Pinot Noir is darkgranat red with a nice pinot nose and fine roasted aromas, which are nicely integrated and continue on the palate. 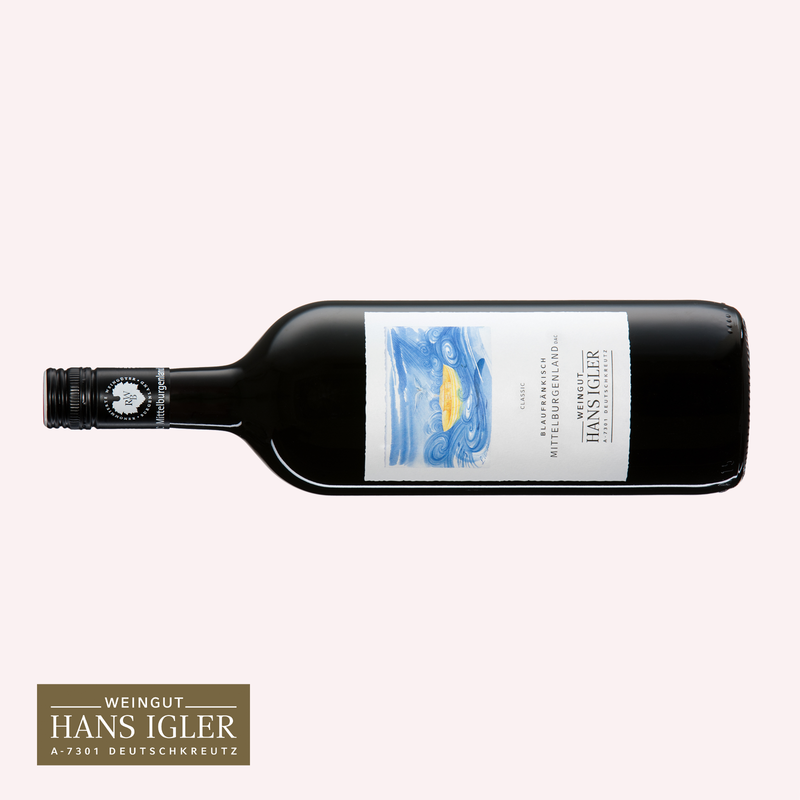 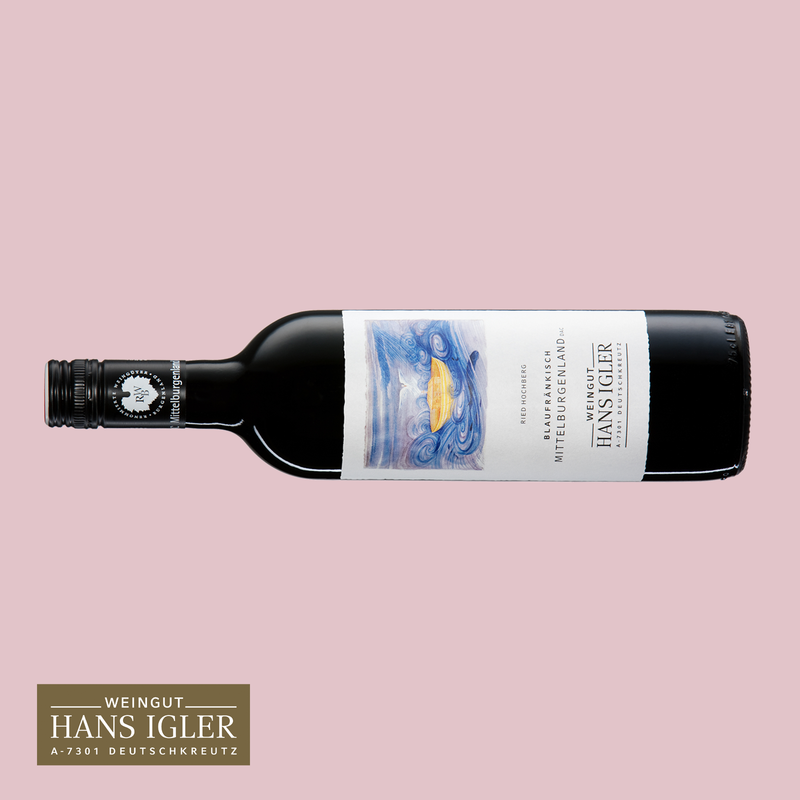 Fine fruit and elegant tannins give a strong body, with persistent finish.